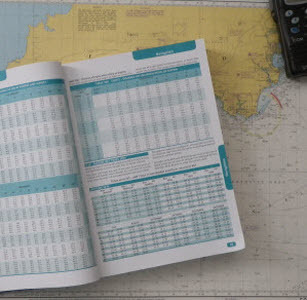 Students wishing to achieve the RYA Ocean theory certificate and Ocean Yachtmaster should be at Coastal / Yachtmaster level with their exiting theory. without any formal theory training. No other provider is offering an RYA ocean theory course as good as this one. I have had nothing but fantastic feedback for this comprehensive detailed course. The animated diagrams show you not only how to do sight reductions but why and how it all works. Priced at £285 with postage to anywhere in Europe, RYA online assessment and certificate are all included in the price, all you need to add is a 2b pencil, a rubber and pencil sharpener. A printer is needed to print off plotting sheets and pro-formers. How long do I have to complete it. Your course will not expire until you pass you will never need to buy the course again. Your access last 6 months after which there is a £30 option to renew as many times as you like until you pass. You can also put your course on hold if you go through a patch where you are unable to continue. Once you have completed and passed your course you have free access to the lessons for two years.